The SXSW Eco Conference highlights innovative ideas and new ways of addressing critical challenges at both the local and global levels. But inspired Keynotes and Conference Sessions are only the half of it; a wide array of special events outside of our regular programming are designed to keep the conversation going and facilitate networking. Attending our unique events and parties is an essential part of the SXSW Eco experience. Don’t waste any time after picking up your badge! Jump right into the action and kick off SXSW Eco 2016 by joining us for the Welcome Reception on Sunday evening. Be sure to purchase your ticker for the Welcome Dinner on Monday night or check out the Opening Party – some annual SXSW Eco favorites! The Place by Design Outdoor Lounge presented by Southwest Airlines, nightly Film Screenings, and our Themed Lunches will be happening all three days of SXSW Eco to provide you with more opportunities to connect with the SXSW Eco community. 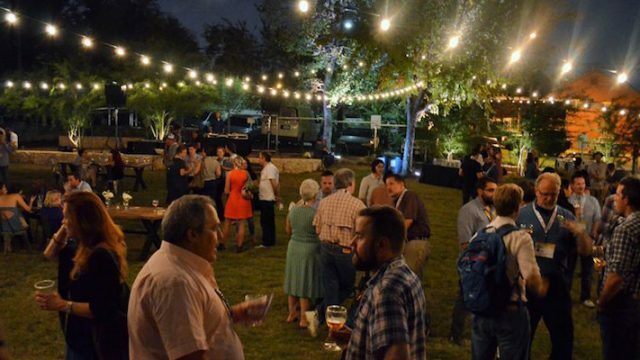 Enjoy a mix of unique lounging experiences, and a sampling of Austin’s best dining establishments while connecting with other attendees in a casual and fun setting. Help us end SXSW Eco 2016 with a bang by stopping by the SXSW Eco Awards + Closing Party! On October 12, we’ll find out who earned the top honors at this year’s Place by Design and Startup Showcase competitions. 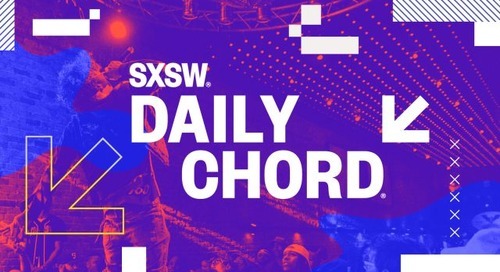 It will also be one last opportunity to connect with other members of the SXSW Eco community and say goodbye to friends both old and new. Whether you’re looking for new business opportunities, to advance your career, or to simply enrich your own understanding, the large selection of special events at SXSW Eco ensures plenty of opportunities. We strive to create an environment where attendees can connect with others from around the world while getting a taste for the unique culture and lifestyle here in Austin. At SXSW Eco making connections that will fuel future innovation and having a great time go hand-in-hand. SXSW Eco creates a space for business leaders, policy makers, innovators and designers to advance solutions that drive social, economic and environmental change. Register by September 16 to save 25% off the walkup rate. We look forward to seeing you in Austin October 10-12 for SXSW Eco 2016. The post Make Meaningful Connections At SXSW Eco 2016 appeared first on SXSW.